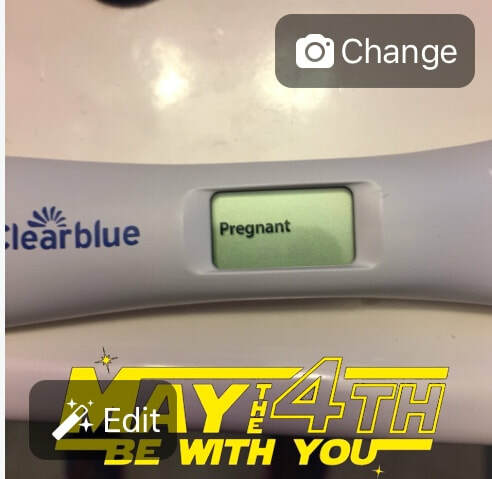 On May 4, 2018, I got my positive pregnancy test after four months of trying to get pregnant. My husband and I were both thrilled, as were our family, friends, and co-workers. That day is the day I knew I was going to be a mom. I had spiritual assurance from God that my baby was going to be just fine, and I didn't have to worry. 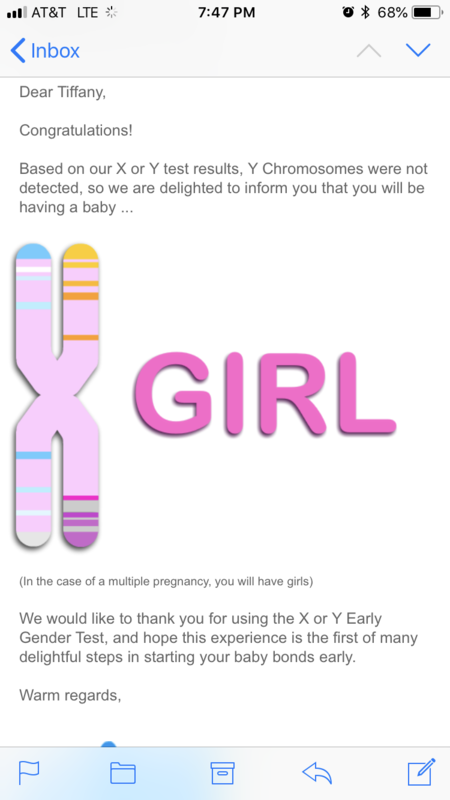 I did a blood test at home to find out the gender of our baby at week eight. I don't like surprises. I continued to work until December 21, 2018 when I went on Maternity Leave. At 40 weeks, 2 days, I went into labor at 4 am. It was definitely not Braxton Hicks contractions anymore! My husband took me to the hospital, and my mom met us there. I was at 3 cm. They sent us home, but we went to the cafeteria to eat some food (since I hadn't had breakfast). After about 15 minutes, I told my mom and husband that I wasn't going home. One hour and fifteen minutes after being told to go home, I said we were going back up and that I needed a wheelchair. I was at 5.5 cm and admitted. I got an epidural, and the difference was amazing. I was able to relax and enjoy the rest of my labor as I quickly got to 10 cm. The nurses had to break my water, and then we tried opening my pelvis for about an hour before starting to push. Three hours later, the nurses asked me if I was okay with an OBGYN coming and suctioning my baby girl out. I just wanted her out of me. Two small suctions, my continuing pushing, and thirty minutes later, my baby girl was born at 6:54 pm on Sunday, January 13, 2019! And thus, a new chapter of my life began!